Building bridges: An engineering expedition to the warm heart of Africa. 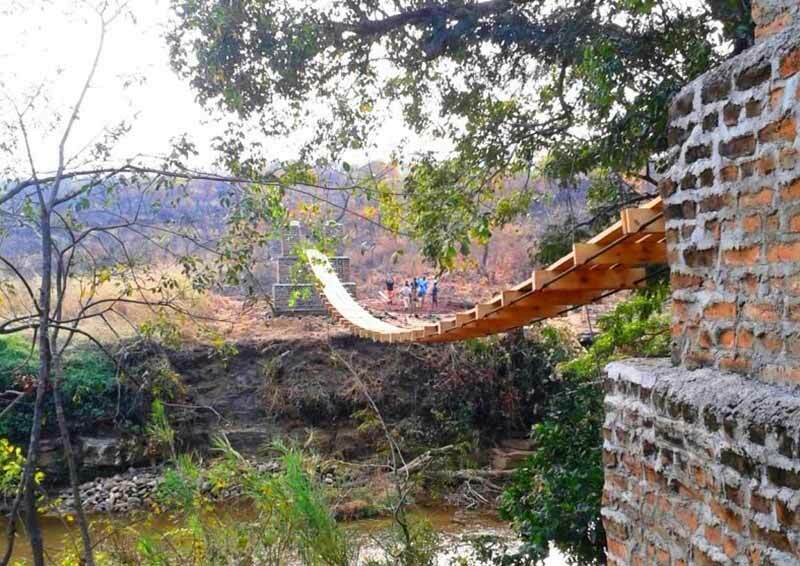 In summer 2015, a small team spent six weeks working on low technology footbridge projects in Malawi, central Africa. This included hands on inspection and repairs on a 36m suspended bridge. It also included feasibility studies in partnership with local non-governmental organisations (NGOs), all in remote communities with none of the facilities we're used to on UK construction sites. The presentation will cover the work done, challenges faced and ongoing work, with plenty of photos. ICE's Friday Lunch and Learn series is an exciting and varied programme of talks delivered online. Boost your CPD record in your lunch hour and hear industry-experts present on a range of significant projects.